This versatile Spice Blend gets its unique flavor from an assortment of different dried chili peppers mixed with various spices and herbs. 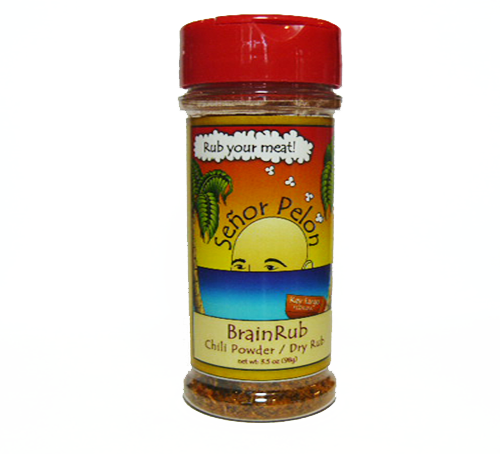 It’s best when used as a Dry Rub for BBQ or Smoking meats. Make it your secret weapon in your Pitmaster adventures. It also gives chili and fish tacos a surprising Zing! And it’s Keto friendly with only 0 g sugar and 2 g carbs per serving!